We consider your privacy and your personal data extremely important for us! 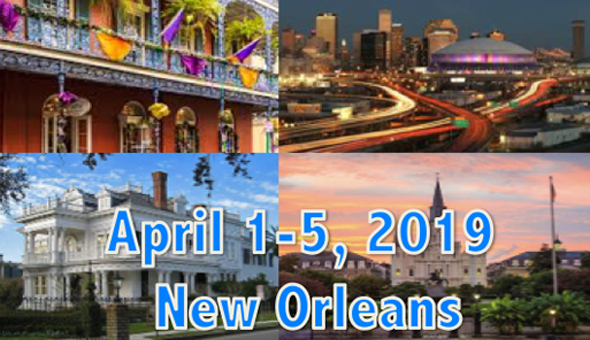 When you subscribe to WRIB meeting updates, or register for the WRIB meeting, or submit a poster abstract to present at WRIB on our site, you will be asked to enter your name, company, job title, e-mail address, address, phone number, bioanalytical background/interest, and credit card information only if you are registering for WRIB meeting. Any of the information we collect from you is used purly for the purpose of organizing WRIB meetings, such as to update you with the WRIB meeting, to develop the future WRIB meeting programs based on your background/interest, and to process your registration transactions if you are registering for the meeting. Your information, whether public or private, will not be sold, exchanged, transferred, or given to any other third-party individuals or companies that are not part of WRIB meeting organization for any other purposes than the WRIB meeting organization. We implement a variety of security measures to maintain the safety of your personal information. We offer the use of a secure server for all the online subscription and registration pages and all online credit card transactions. After a credit card transaction, your private credit card information will not be stored on our servers.